PDO Threads are a safe and hassle-free non-surgical alternative to traditional facelift surgery. Purposely designed to be less invasive, PDO threads can reduce sagging around the cheeks, jawline, and in a quicker time-frame and with less downtime than traditional surgery. Specially designed threads are used to discreetly hold skin and facial tissue in place following the procedure. PDO threads are designed for people experiencing early signs of ageing, those with advanced facial sagging may be more suited to conventional surgery, fillers or combination treatment – we will provide full assessment and advice during your consultation. This procedure can be carried out in as little as one hour again with no downtime, allowing you to go back to work or your daily activities almost immediately. Thread-lifts are suitable for anyone who is in a good state of general health and free of infection and excessive bleeding tendency. As already noted, the treatment is more suitable for those with early sagging and skin laxity. From £200 depending on the area treated. 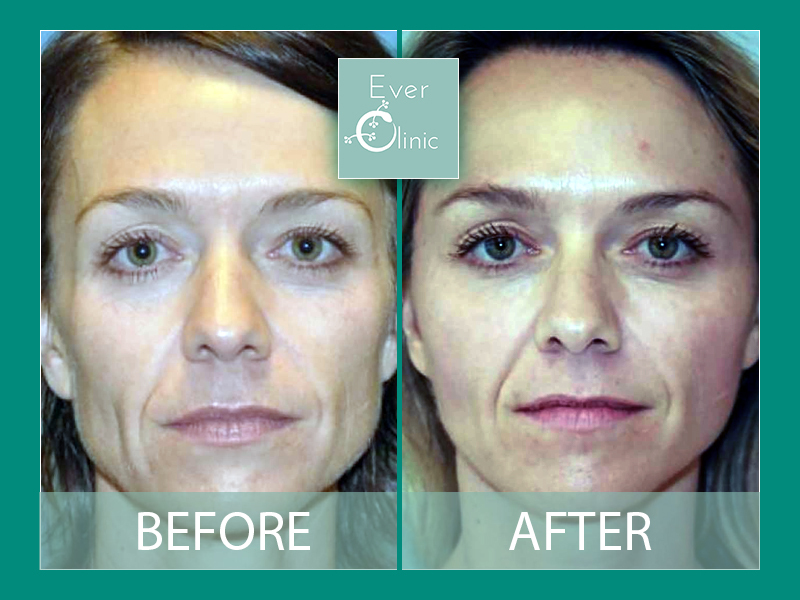 PDO Thread face lift from Dr Cormac at Ever Clinic, Glasgow.